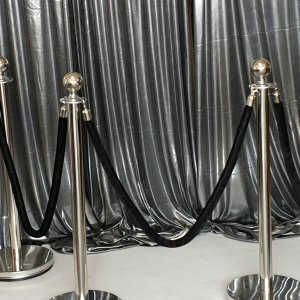 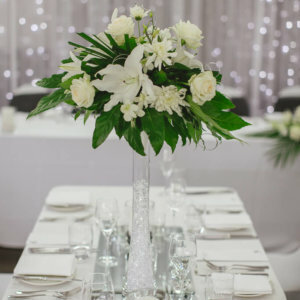 Aisle decoration for your wedding or special occasion for hire. 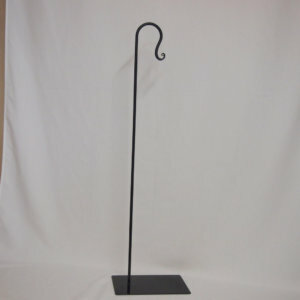 Aisle decoration range is amazing. 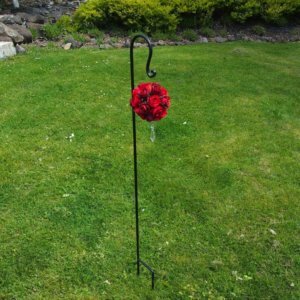 Shepherd hooks are available in 3 colours for grass or hardfloor use. 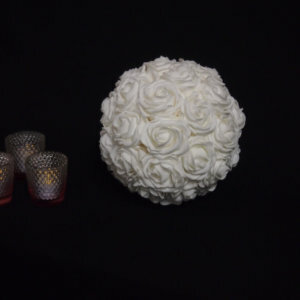 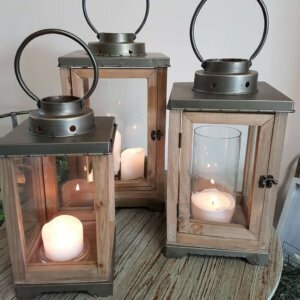 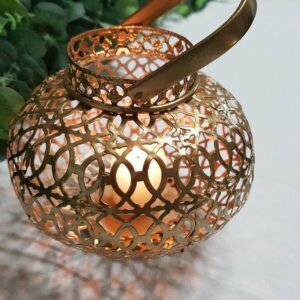 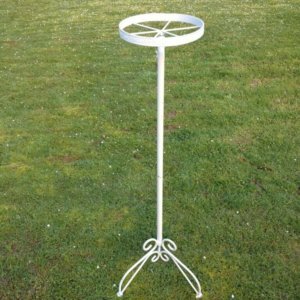 White circle stands look are made for large flowers arrangements. 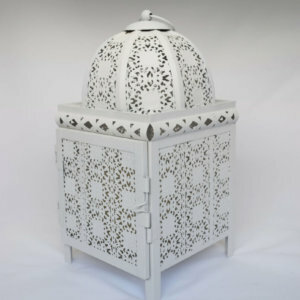 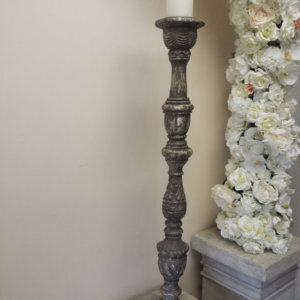 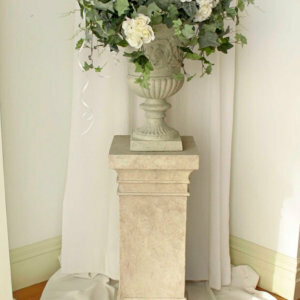 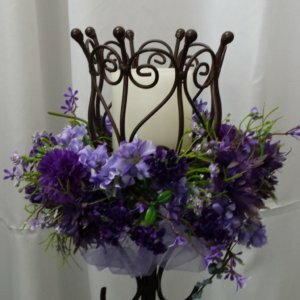 Pew flowers and draping, urns and pedestals are all great alternatives. 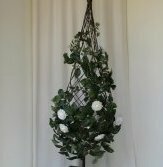 Rose and ivy topiary in pots complimented with our rosa arch or one of our other backdrop arches. 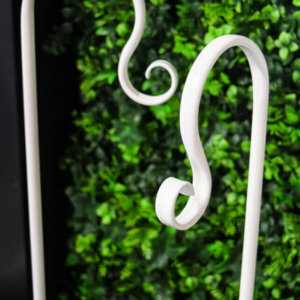 All arches can be dressed to matchthe topiaries. 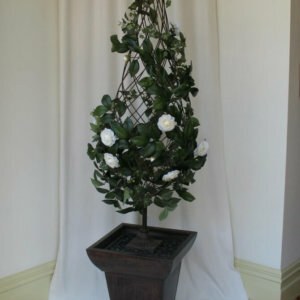 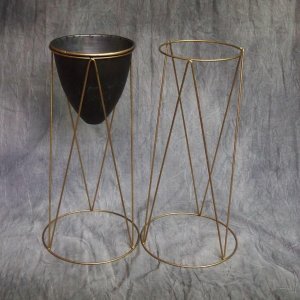 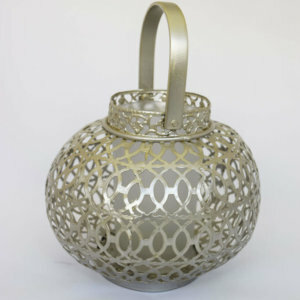 Our wire cone topiary in copper bins or set on our sandstone pedestals make a great start and finish to any aisle. 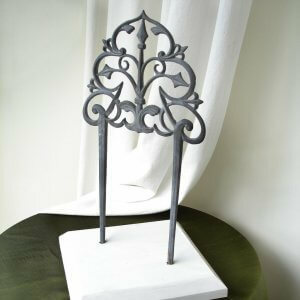 These looked fabulous matched with our Julia Arch.